1. Q: What products can I order from you? A: The following is a list of our main products. Please browse our website for more products and feel free to contact us for details. Thanks! 2. Q: What is your quality standard? Can you offer ASME standard products? A: If no special requirement is specified, the design, manufacture and test will be conducted as per standards of GB150. But as an ASME qualified manufacture, of course we can offer ASME approved products. 3. Q: What's the difference between Chinese GB standard and ASME standard? A: Our GB standard on PV is equivalent to ASME VIII and GB electrical standard is equivalent to IEC standard, for electrical products. 4. Q: Have you ever supplied tanks to renowned companies? A: Our company is a strategic partner of some big gas companies, such as Messer, Boc, Air Product and Air Liquide, etc in China. Meanwhile, we are one of the long-term storage tank suppliers for Pepsi and Coca-Cola in China. 5. Q: Can you provide the drawings of your gas plant/tanks? A: Normally, our drawings will be provided to our customer only after the order is confirmed. However, we can provide you some drawings of previous projects for reference. We only provide engineering design drawings. Civil design drawings will be out of our range. 6. Q: How about the producing time and delivery time? A: Usually, our production time is 6 months for air separation plants, CO2 recovery plants and DME plant. but it also depends on the capacity you require. The bigger the plant is, the longer the production time will be. Please also note that when the plant is finished, we need to wait for about one or two months to find the right vessel. The delivery time for tanks is 3-5 months. 7. Q: What about your warranty? 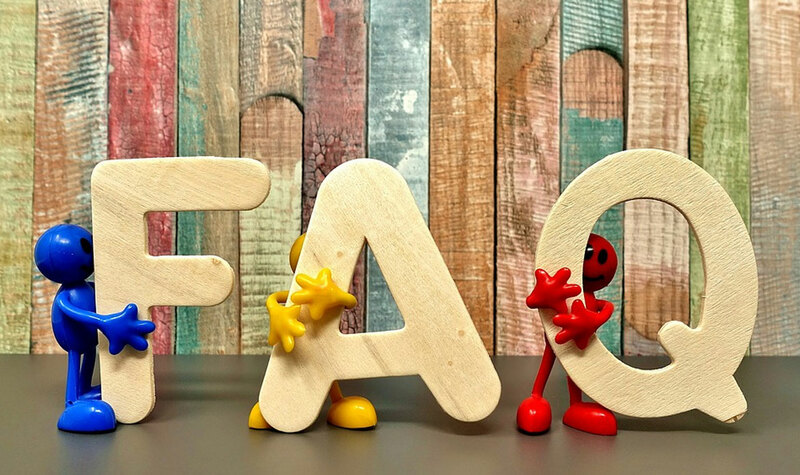 A: Equipment warranty is 12 months from the date on which the equipment is successfully put into operation, or 14 months from the date on which the equipment has been delivered, whichever comes first. Generally speaking, our air separation unit can work normally for 15-20 years if it is maintained properly.